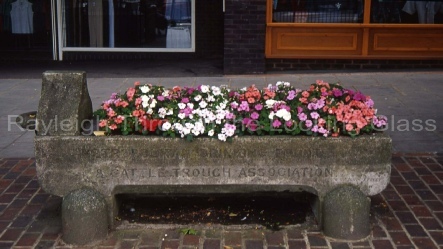 Finally we have the water trough , principally for horses, which arrived in town in the early 1920’s just as the combustion engine became popular and a regular bus service started. 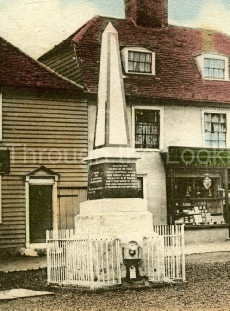 At the junction of Crown Hill and the High St opposite the Crown Hotel (c. 1740) are 3 monuments to Rayleigh's past heritage. 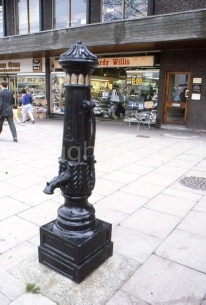 Firstly the Town Water Pump - Originally white but now painted black, originates from a time when only the landed gentry had wells on their property as a water supply. The less fortunate had to carry a bucket to fill up with water for the town pump. In the middle of the trio stands the Martyrs Memorial, erected in 1908 in commemoration of the 2 locals who in 1555 were burnt at the stake near this spot for their Protestant beliefs. 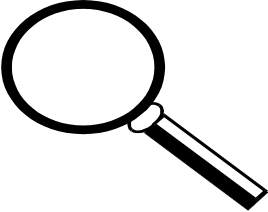 Send us an email (see contact page) or read one of the many history books on our Town available in the Local Studies area of the Library.